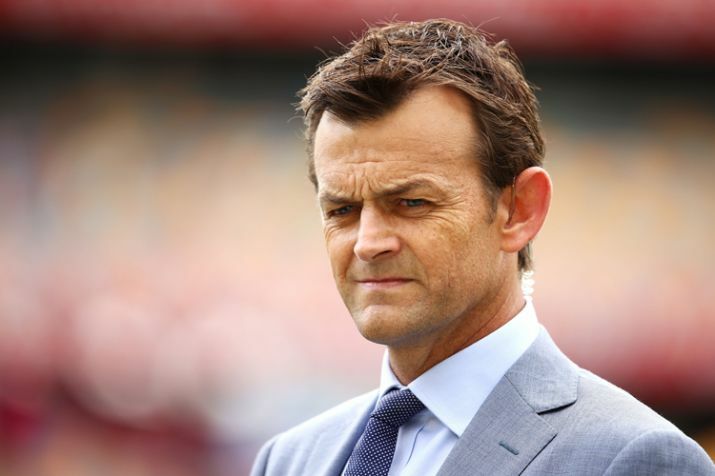 MELBOURNE: Australian cricketer-turned-commentator Adam Gilchrist believes that Pakistan can surprise all other teams in the 2019 Cricket World Cup, calling it the ‘dark horse’. Asked about ICC Cricket World Cup 2019 in England, Gilchrist said the hosts, Australia, India and Pakistan are potential teams to reach the semi-finals. “England has one of the strongest white ball team. They will be playing in home conditions. Australia too also have good chance, and India has won a tournament there before,” he mentioned. The Cricket World Cup, which is hosted by England and Whales, will begin on May 30, 2019. Pakistan will face West Indies in its opening match on May 31. India and Pakistan will go head-to-head on June 16 at Old Trafford Cricket Ground. The World Cup trophy started its journey from the ICC headquarters in Dubai on August 27, 2018. From October 3 to 5, the trophy will be displayed in Lahore. It will stay in Islamabad from October 6-8 and then be brought in Karachi between October 9-13. 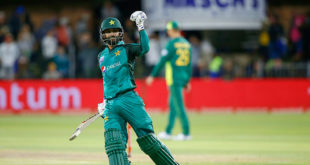 Meanwhile, Pakistan captain Sarfraz Ahmed has confirmed that all-rounder Mohammad Hafeez has every chance of featuring in the ICC Cricket World Cup 2019. Moreover, veteran Pakistan all-rounder Shoaib Malik has set himself a target of playing at the ICC Cricket World Cup 2019. Malik, who has made 266 ODI appearances, has already confirmed that next year’s Cricket World Cup will be his last for Pakistan. “I have said this before on many occasions that the 2019 50-over World Cup will be my last World Cup,” he said after a training session for Pakistan ahead of the 2018 Asia Cup.